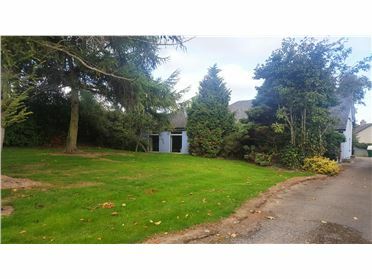 Site of circa 0.405 Ha (1 acre) being sold subject to planning permission â€“ Local needs restrictions apply. 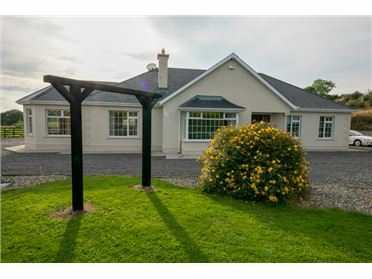 Less than a 5 minute drive to Ballycanew village with all its amenities and only a 10 minute drive to Exit 23 of the M11. 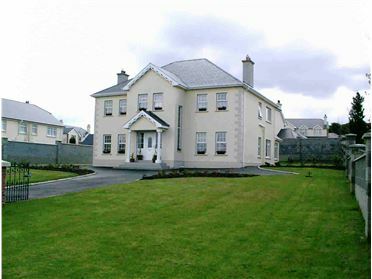 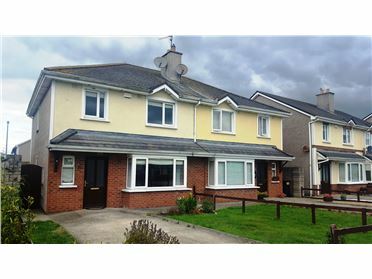 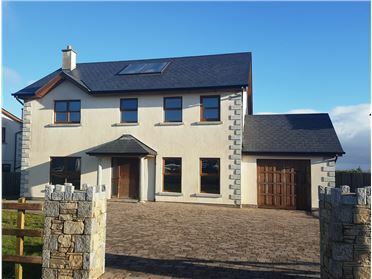 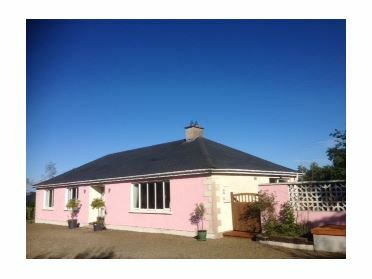 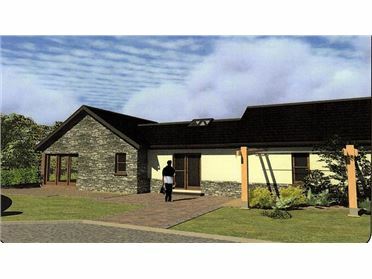 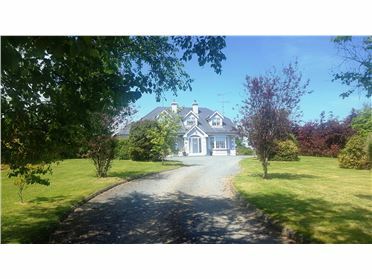 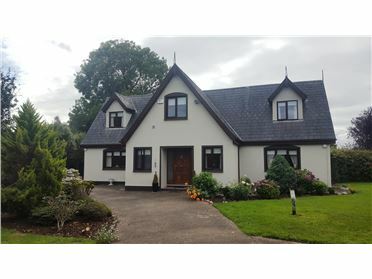 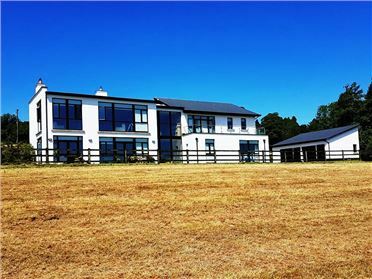 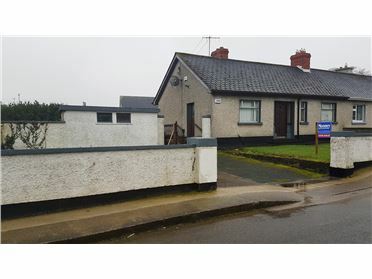 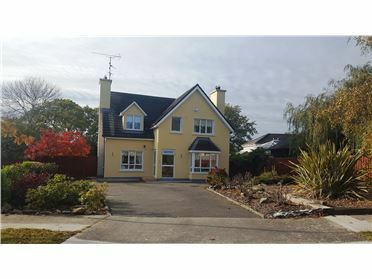 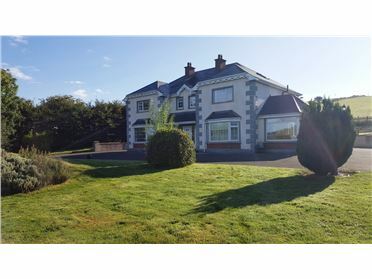 This site, is in a lovely rural location yet less than a 5 minute drive from Ballycanew village with all its amenities and only a 10 minute drive to exit 23 of the M11. 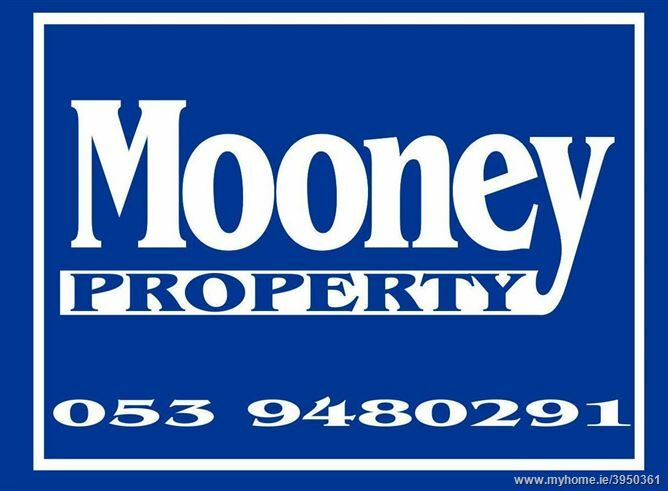 The vibrant town of Gorey is just a 10 minute drive. 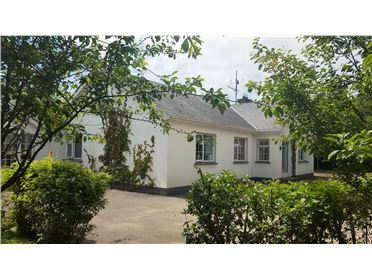 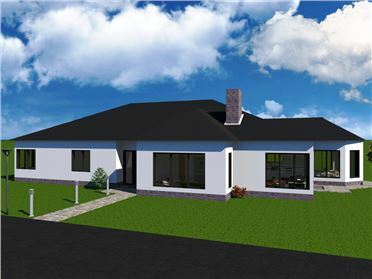 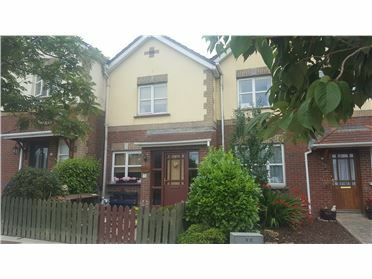 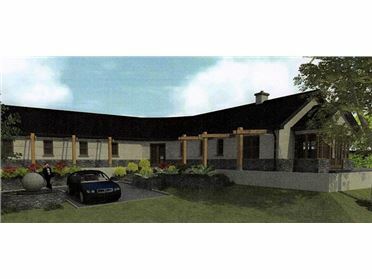 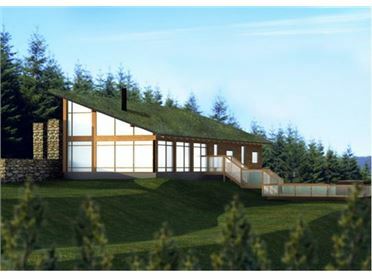 The site is being sold subject to Planning Permission, the applicant will therefore be required to satisfy the Local Needs criteria as outlined in the current County Wexford Development Plan.